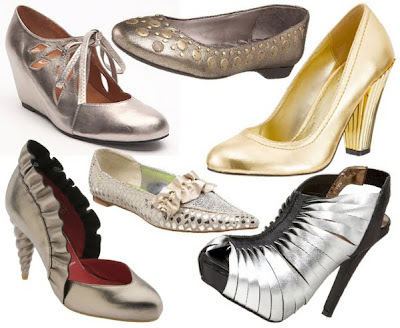 These shoes have been in stores for several seasons now. A few years ago, I purchased the knee boot version of these flats. The boots are insanely comfy. They are wear-every-day comfy. They are great for winter days when my boots with heels can't navigate the ice. I've been thinking about buying a pair of these flats since I like the boots so much. Plus, who doesn't love a little rouching and buttons? Now that DSW is stocking them at $24.94, I'm really thinking about it. 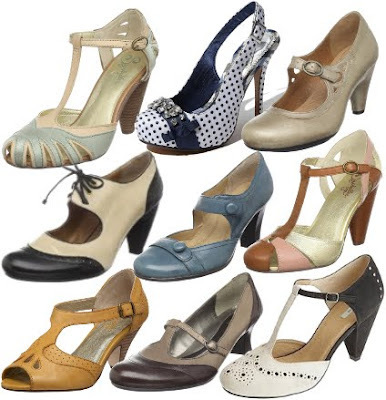 Best of all these cute shoes come in six colors (the pictured blue, white, yellow, pink, orange, and tan). I tried the knee boot version of those when I was in Boston 2 years ago at DSW and regret that I didn't get them, I asked my husband for his opinion and he said not to get them. Why did I listen to him?! I have Blowfish flats that are very similar to this in a hot pink color that I love, and a pair of Blowfish sandals that I have worn almost every day this summer. I'm a convert to the Blowfish brand. Love them!